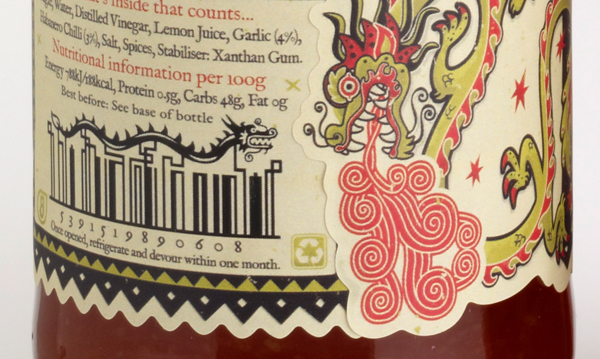 Packaging is always more fun through creative eyes. 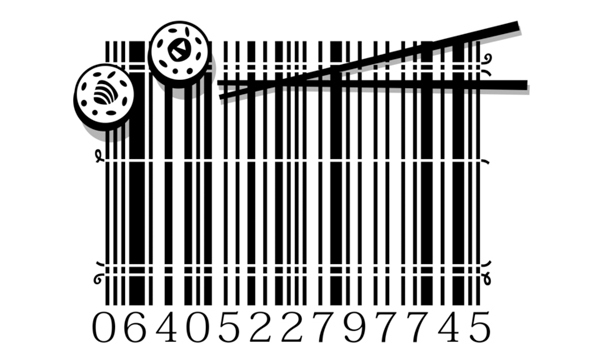 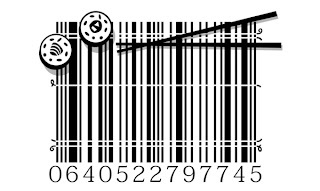 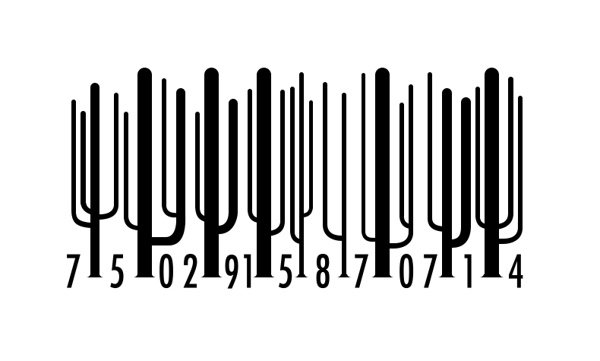 Barcodes are ubiquitous and often times entirely overlooked by most people who don’t have a creative eye. 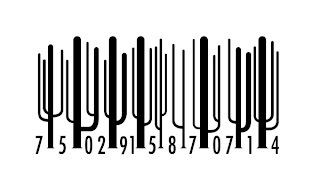 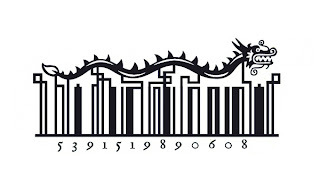 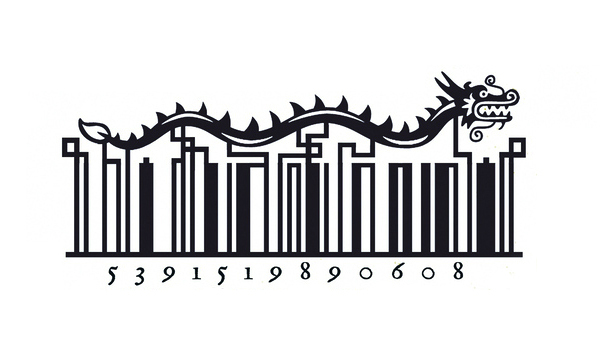 Check out these fun barcode designs from Irish illustrator Steve Simpson.